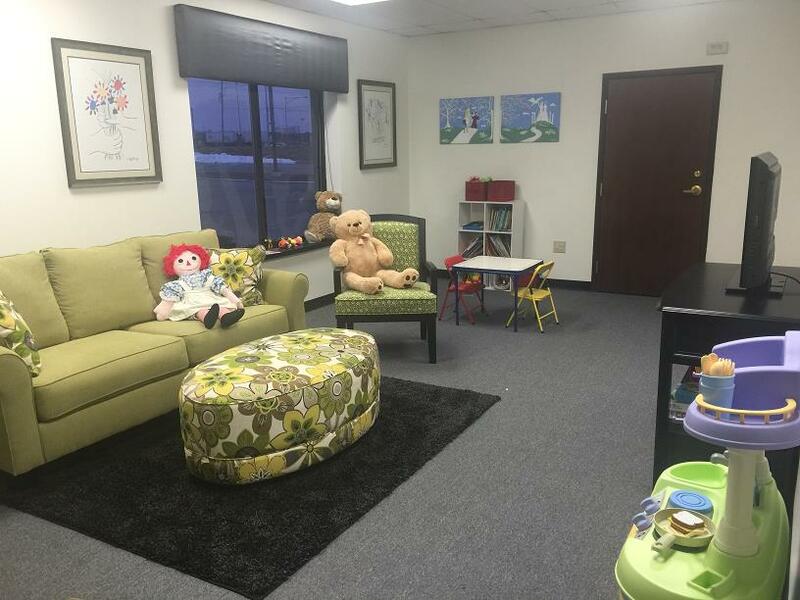 Agape for Youth, Inc. a Foster Care, Adoption through Foster Care and Reunification Services agency headquartered in Dayton, is announcing the opening of the Giving Hope for Tomorrow Family Visitation Center at their Dayton location. “We want to be able to offer this outreach to support the county agencies which we receive placements from, “said Randy Pavlak, President of the Board for Agape for Youth, Inc. “We are providing a family-friendly area as we work together with our community partners to reunify families. With the opening of the Giving Hope for Tomorrow Visitation Center, Agape is able to continue to expand the services they provide to the children and families served throughout southwest Ohio.